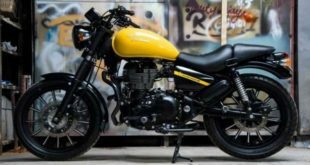 The 2018 Triumph Tiger 800 Bike has been just launched in India by the largest British Motorcycle manufacturing company, Triumph. 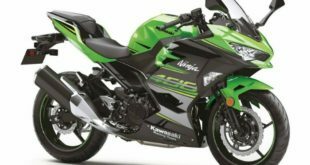 The new bike gets massive updates almost 200 in numbers which signifies that the current version of the bike has gone into huge improvements. Triumph, a company well respected worldwide has a wide lineup of motorcycles from streetfigher to cruiser to super bikes. 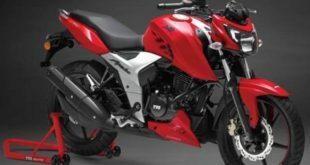 The new Tiger 800 Bike launched in India falls in the class of most popular adventure tourer bikes in India. 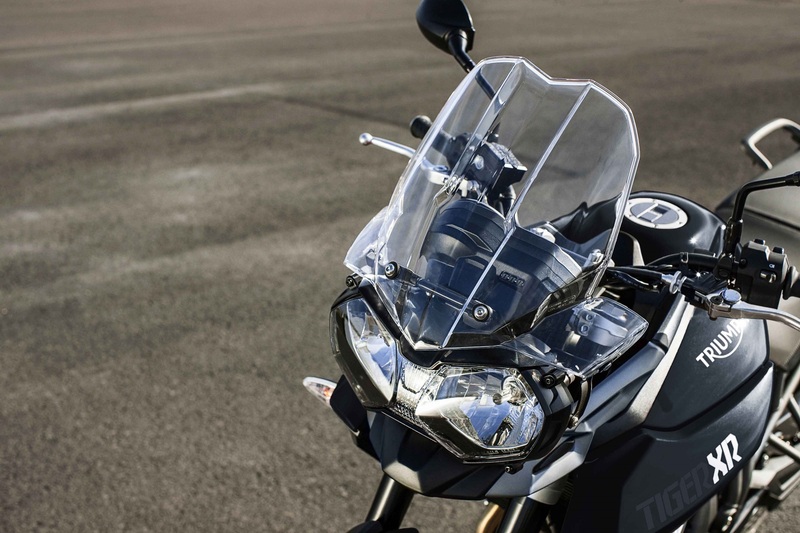 We bring you here more updates about the all-new 2018 Triumph Tiger 800 bike. The price of the bike is in the range of Rs. 11.76 lakh to 13.76. 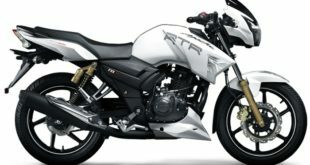 The old model of the bike cost less at Rs. 10.79 lakh. 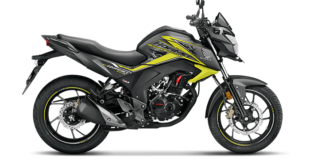 The all-new 2018 Triumph Tiger 800 bike comes with a new state of tune 800cc, three cylinder, four-stroke liquid cooled engine delivering 95Bhp power at 9,500 rpm and 79 Nm torque at 8050 rpm. These data are similar to the old model but the retune delivers better response. 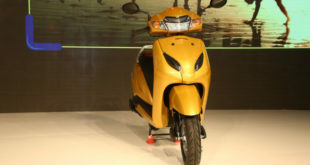 The bike gets 6-speed transmission and disc brakes at the front and rear wheels. 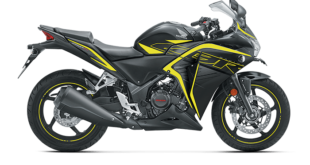 The mileage of the bike is 21 kmpl and top speed is 210 kmph. The new 2018 Triumph Tiger 800 bike comes with a new crank shaft, a new clutch, aero diffusers, full LED lights. It also gets new switchgear with a cube design and adjustable screen. The handle bar of the bike offers 10 mm back movement for better riding position and the seat also gets 20 mm adjustment to facilitate rider of shorter heights. The top end model has further upgrades that include fully adjustable WP suspension, Brembo brakes and full TFT display. The lower end variant comes with halogen headlamp whereas the medium and upper end variants get halogen lamp headlight with DRL. 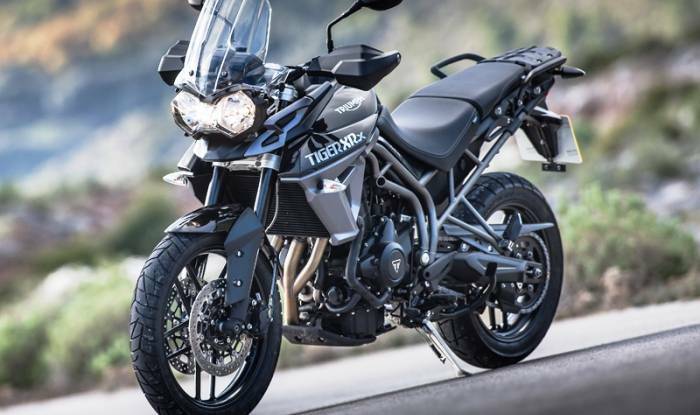 The all-new 2018 Triumph Tiger 800 Bike will compete with the likes of BMW F750 GS, F850 GS, Ducati Multistrada 950 and Kawasaki Versys 1000 in the Indian market. So what do you think of the new Tiger 800 bike. If you adventure, you will love the new bike. But see the price tag too!